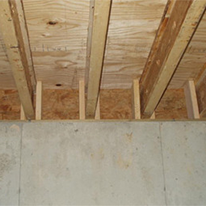 RetroFoam™ is not a spray foam insulation. 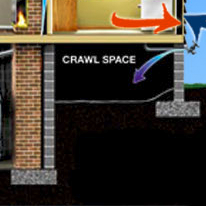 Our injection foam insulation is designed specifically for insulating existing wall cavities in your home. How Does INJECTION FOAM INSULATION Work? 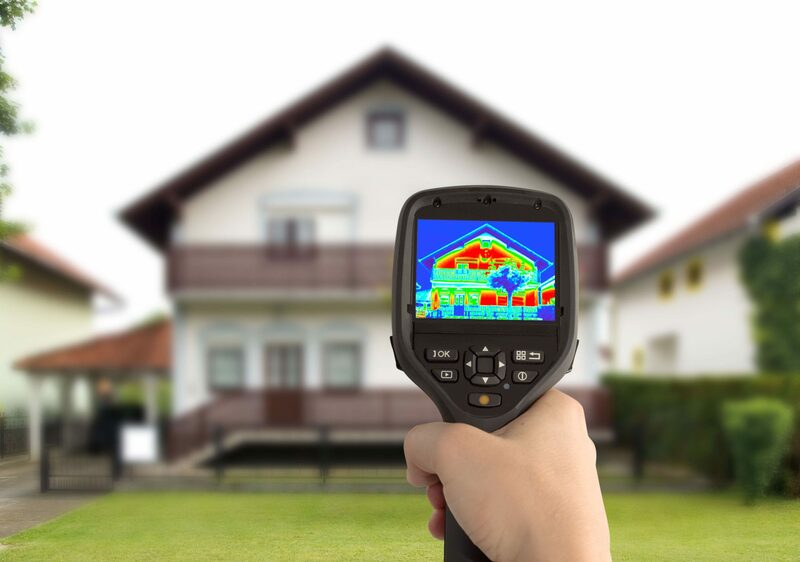 RetroFoam™ is one of the BEST options for reducing your home energy costs. Properly insulate your home with injection foam to avoid unexpected spikes in your utility bill by keeping a consistent temperature throughout the entire year. 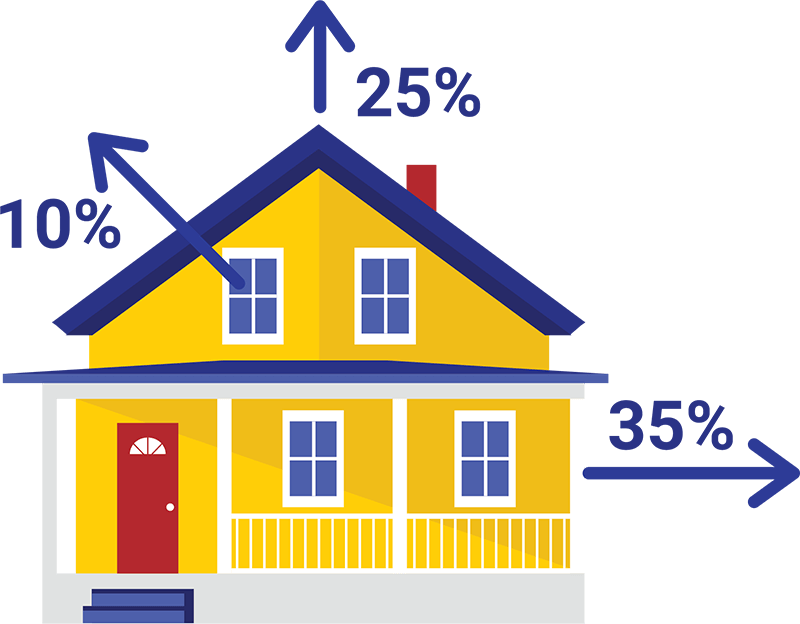 With heating and cooling costs on the rise, you can’t afford to wait another day to re-insulate your home with RetroFoam™. Call Northwest RetroFoam™ today for a FREE ESTIMATE! RetroFoam™ is hypoallergenic and does not contain any fumes or gases. But, most importantly, RetroFoam™ provides a clean, safe environment for you and your family. 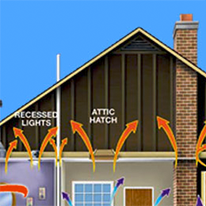 RetroFoam™ helps you keep your house warm in the winter and cool in the summer. Enjoy year-round comfort that will let you kick up your feet and relax regardless of the season. Ask about our easy financing options! The approval process is quick and simple! 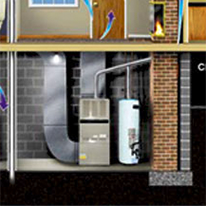 Did you know your home loses up to 35% of its energy through its existing walls? Since we had RetroFoam™ installed we noticed the house is much more comfortable. We used to notice the windy days, but now our home is very quiet. We have a bump-out area in the dining room where the floors were always cold, but now we can walk by our bay window in bare feet and the floor is toasty warm. Matt R.
We were previously troubled by mold in the bedrooms of one particular side of the house. But since the insulation, there has been no sign of dampness. The overall temperature of the house remains more constant and the heat from the winter sun is not lost immediately at sunset. 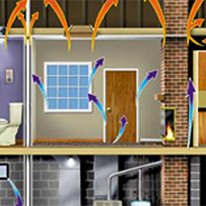 Similarly, when using electric heaters, the room temperature can be maintained by thermostatic control very economically. Claude C.
We are using less heating as the warmth stays around longer and many drafts have gone. An unexpected consequence has been a change in the sound of the house, which feels more enclosed and has lost its hollow sound. Our thanks to you for a job well done quickly and efficiently. Michelle E.
All content Copyright © 2019, Northwest RetroFoam™. Knoxville web design and hosting by Slamdot.